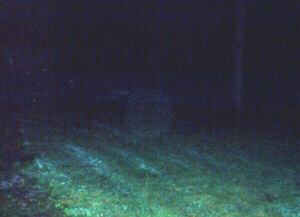 John Tosti's toddler screamed, then began running from the other side of an undisclosed Monroe County cemetery. 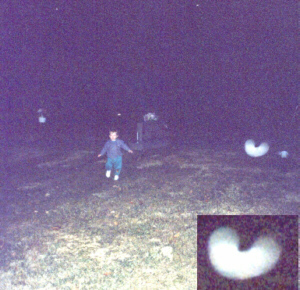 John snapped this picture, which shows an orb in motion. This globe was caught hanging out in my front yard.